If You Don't Start with Whole Grain Bread, You're Toast! I put two slices of a multi-grain bread in the toaster this morning. When it popped up I scraped some "pumpkin spread" across the bread and carried the plate of toast to my desk along with a cup of black coffee. The aroma was wonderful. The first bite wasn't. The bread was from a convenience store and not what I would normally choose. It was horrible. There was no tooth; it was a bad chew. I finished one slice and threw the other away. Good bread usually means good toast. 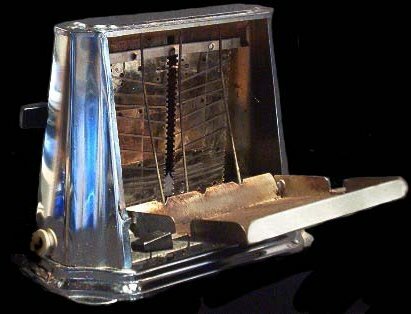 As a child my family had an ancient toaster. It didn't pop up: the sides opened up and tilted out. The bread was laid near the heater coils and then the doors were closed and only one side was toasted. One side is still how I prefer my toast. You can probably guess how often I am ever served toast that way. At home I'll stuff two slices of bread in a slot for one in a pop-up toaster. That will produce what I like. Luckily, we have a toaster that has room for both Peg and me to control our darkness and crunchiness settings. The settings remain unchanged unless we have guests. About fifteen years ago I watched a comedian, Heywood Banks sing about toast on cable-TV. He actually sang the song while he beat out a tattoo on a pop-up toaster hanging from his neck like a marching band snare drum. 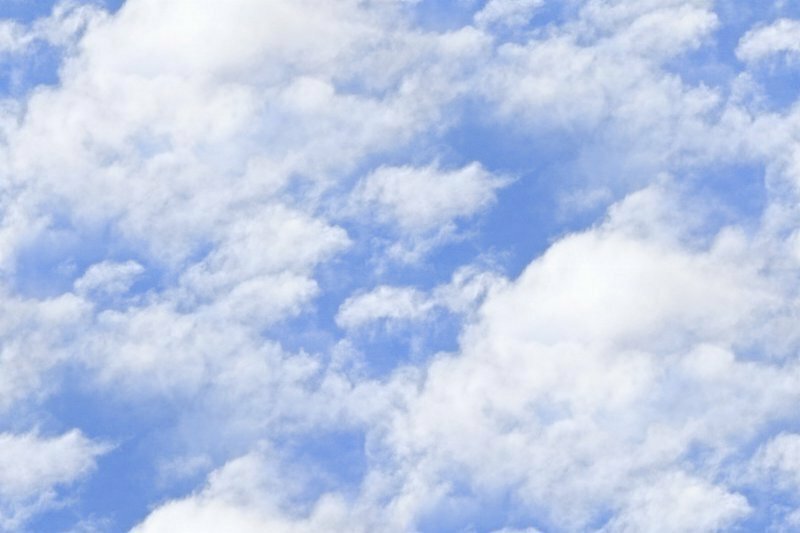 The song flits through my mind every now and again. People always say what do you like most? so I just tell 'em I like toast"
It's a catchy little rhyme and fits our lifestyle. I like toasted cheese sandwiches, French toast, and just plain regular toast with apricot/pineapple jam and peanut butter. I love sour dough toast from breakfast restaurants like Denney's. 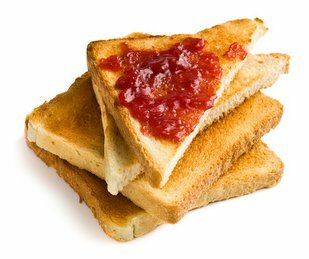 On each half slice of toast I'll spoon out two packets of raspberry, strawberry, or blackberry jam. The packets act as portion control. Peg usually searches for the containers of apple butter for her rye toast. She grew up making cinnamon toast in the oven. That's like a flat cinnamon roll . . . without the icing. For me there was only one way to serve French toast and that was with real maple syrup and butter dripping off it. Again, things have changed a little bit. I've learned to change my eating habits. Here is a recipe for healthy French toast from the Linus Pauling Institute. Almost always the biscuits at most restaurants are not homemade and therefore not worth eating. I ask to substitute sourdough toast for the biscuits. 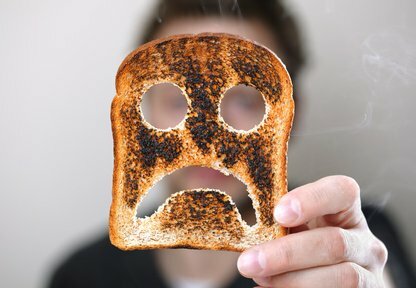 I don't enjoy bad biscuits, but toast is hard to ruin. Or sometimes I simply order a cup of gravy and sourdough toast. I dip the slices of toast into the gravy and eat the toast bite by bite without my fork. I figure this somehow saves calories, probably not a lot, but enough to ease my conscience. Restaurants that serve whole grain toast are very few and far between, so we settle for less. Whole grain toast (whole grains are a superfood) is usually a main part of my breakfast as is coffee and often green tea. As long as you start with a great whole grain bread like that baked by Roman Meal, you'll get good toast every time. Forget about the gravy . . . although, I can't. 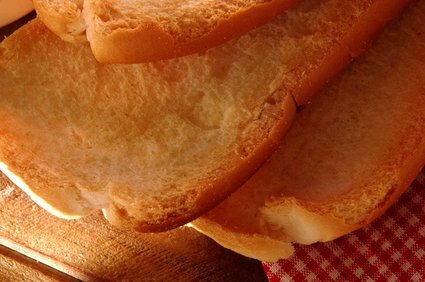 If You Don't Start with Whole Grain Bread, You're Toast!, toast, toasted bread, nutritional benefits of toasted bread, free nutrition content article, Healthy Aging Article, Healthy Living Article.